BEIJING (AP) — China’s burgeoning space program achieved a first on Thursday: a landing on the so-called dark side of the moon. 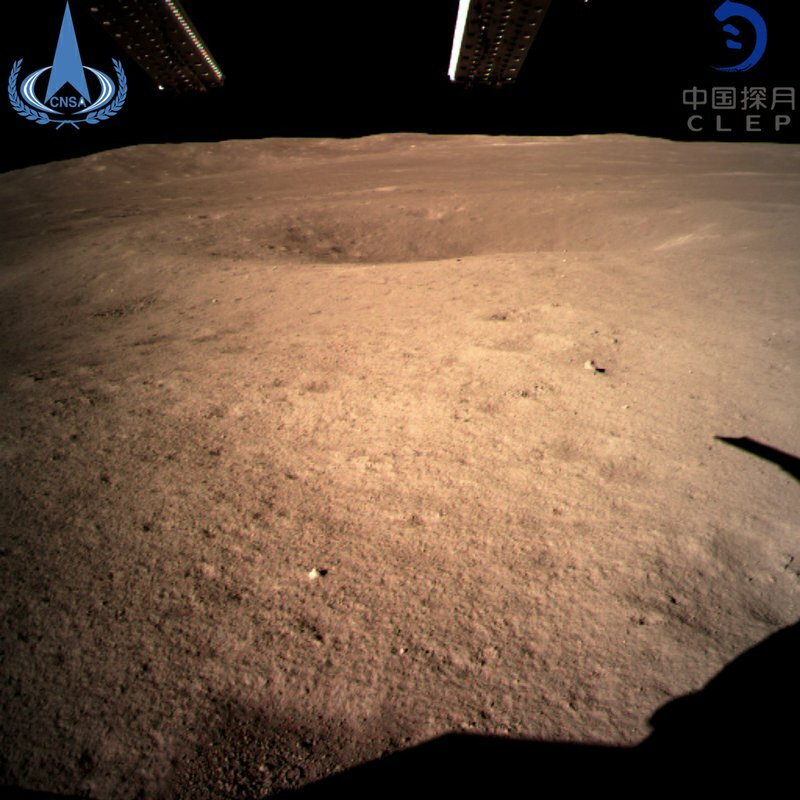 A photo taken at 11:40 a.m. and sent back by Chang’e 4 shows a small crater and a barren surface that appears to be illuminated by a light from the lunar explorer. Its name comes from that of a Chinese goddess who, according to legend, has lived on the moon for millennia. The landing highlights China’s growing ambitions to rival the U.S., Russia and Europe in space, and more broadly, to cement the nation’s position as a regional and global power. “The space dream is part of the dream to make China stronger,” President Xi Jinping said in 2013, shortly after becoming China’s leader. In year-end wrap-ups, Chinese media and officials hailed the Dec. 8 launch of Chang’e 4 as one of the nation’s major achievements in 2018. The landing on Thursday was announced to the public by state broadcaster CCTV at the top of the noon news. 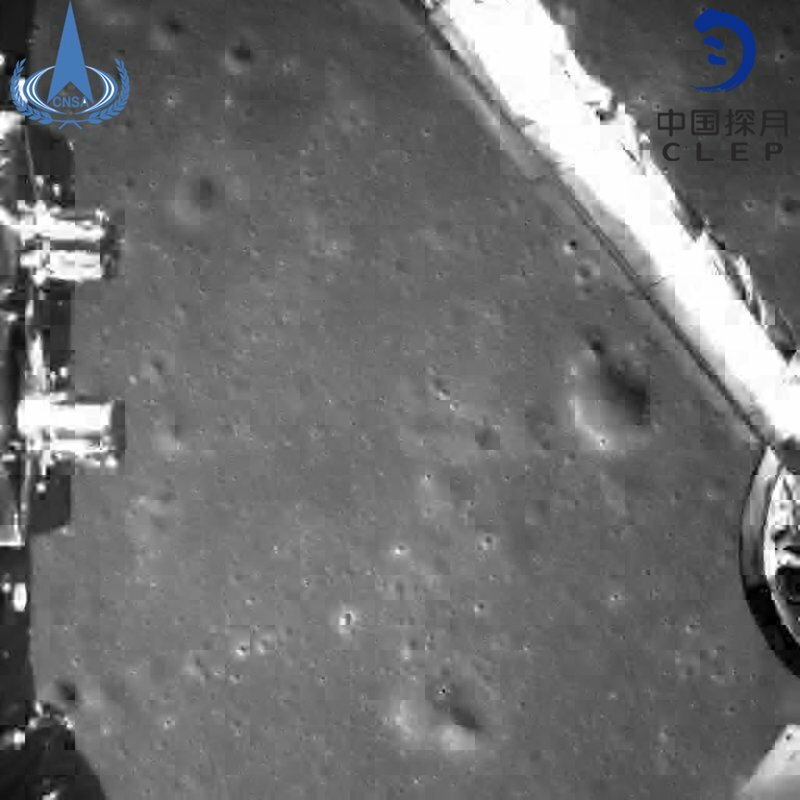 “On the whole, China’s space technology still lags behind the West, but with the landing on the far side of the moon, we have raced to the front,” said Hou Xiyun, a professor at Nanjing University’s school of astronomy and space science. In 2013, Chang’e 3, the predecessor craft to the current mission, made the first moon landing since the former Soviet Union’s Luna 24 in 1976. The United States is the only country that has successfully sent a person to the moon, though China is considering a crewed mission too. For now, it plans to send a Chang’e 5 probe to the moon next year and have it return to Earth with samples — also not done since the Soviet mission in 1976. The moon’s far side isn’t always dark but is sometimes called the dark side because it faces away from Earth and is relatively unknown. It has a different composition than the near side, where previous missions have landed. 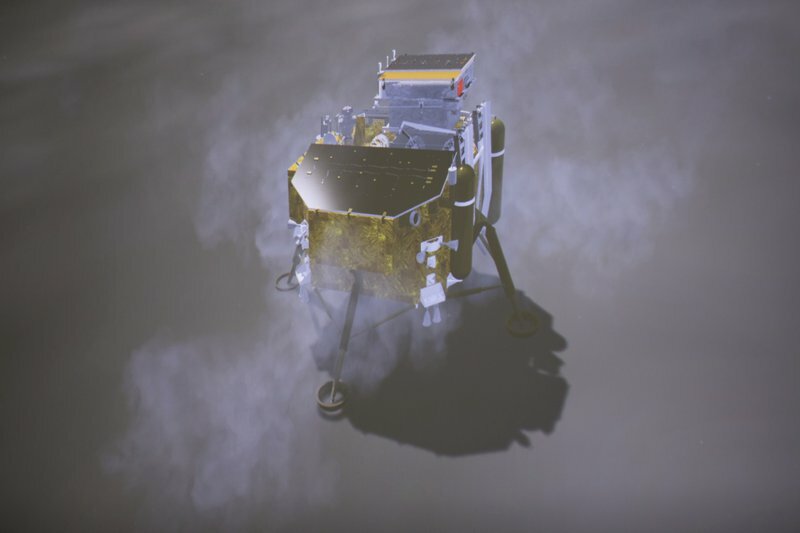 Chang’e 4, a combined lander and rover, will make astronomical observations and probe the structure and mineral composition of the terrain above and below the surface.